Why not have your birthday party at All-Aboard!. 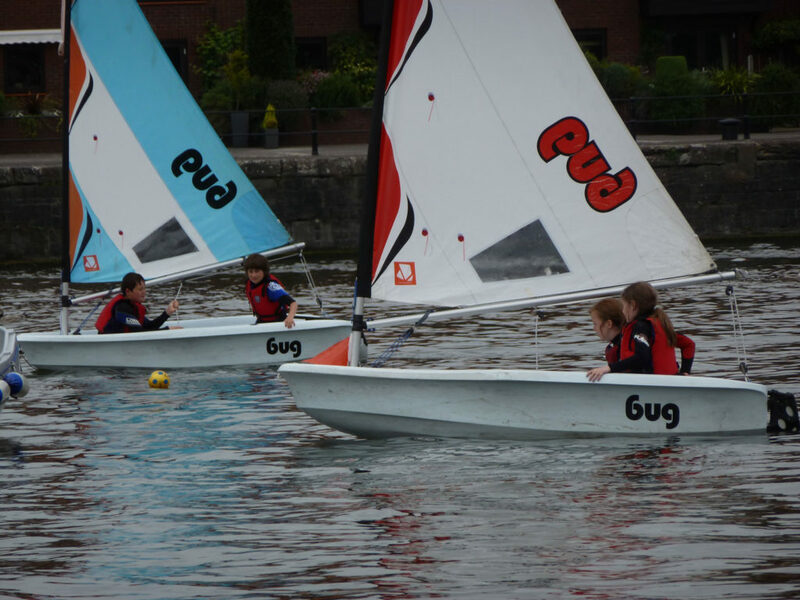 You can choose which sport you would like to try either sailing, rowing, canoeing, SUP or raft building. We can cater for any parties over the ages of 8 years. The party lasts 2.5 hours long (including getting changed). After you’ve had fun on the water you can come inside and hire out our large upstairs room, located beside our kitchen, to have your party meal and cake. We have all of the kit that you would need, though we advise you to bring a change of clothes and a towel. You will need to wear shoes that can get wet (i.e. trainers) and bring a swimming costume to wear under the wetsuit we provide. Call the office on 0117 929 0801 for some more information.